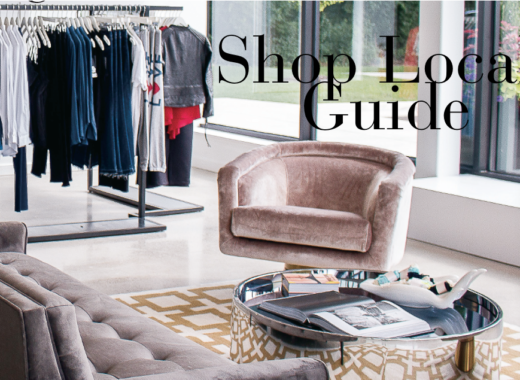 Shop to support! 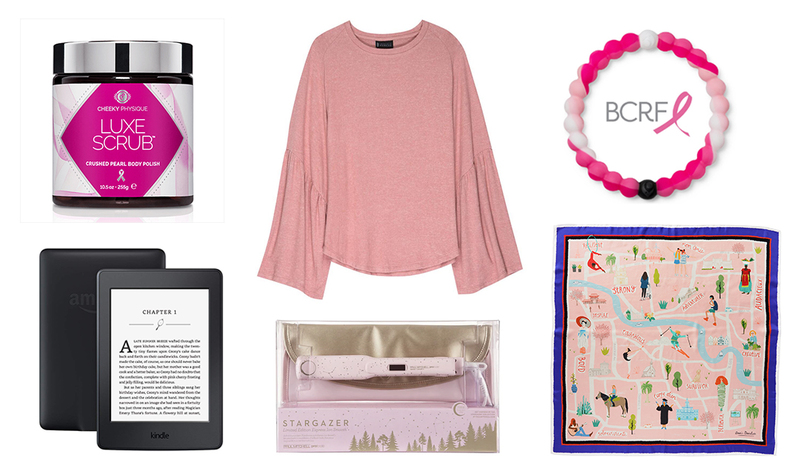 In honor of Breast Cancer Awareness Month, SEEN rounded up products that give back to breast cancer research organizations during the month of October. 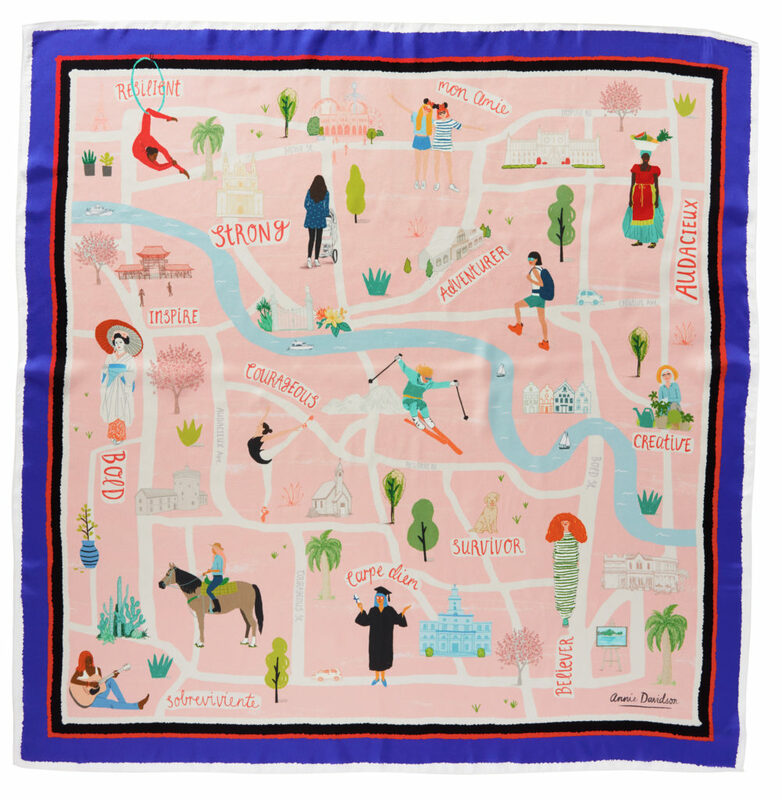 Exclusively available at Talbots, five female artists created unique silk scarves in honor of Breast Cancer Awareness Month and all women who have battled breast cancer. Each artist pulled inspiration from other women, nature, emotions and more. Until Oct. 31, 20 percent of proceeds from these scarves will benefit the National Breast Cancer Foundation. SHOP: Annie Davidson Scarf, $69.50, Talbots. Available in men’s, women’s and boys sizes, 30 percent of proceeds from the Vineyard Vines long-sleeve breast cancer awareness logo T-shirt will be donated to Bright Pink, the national nonprofit focused on the prevention and early detection of breast and ovarian cancer. In addition to this T-shirt, you can shop other styles from the Vineyard Vines Bright Pink Collection that gives back and supports Bright Pink! 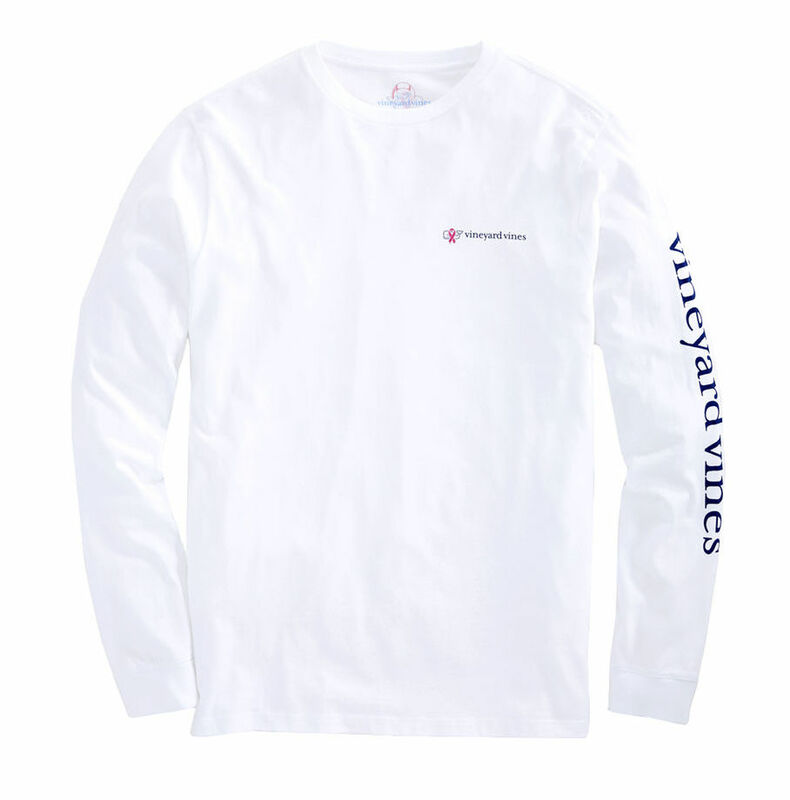 SHOP: Vineyard Vines men’s long-sleeve breast cancer awareness logo T-shirt, $48, Vineyard Vines. Get your dog groomed and support BCA month at the same time! 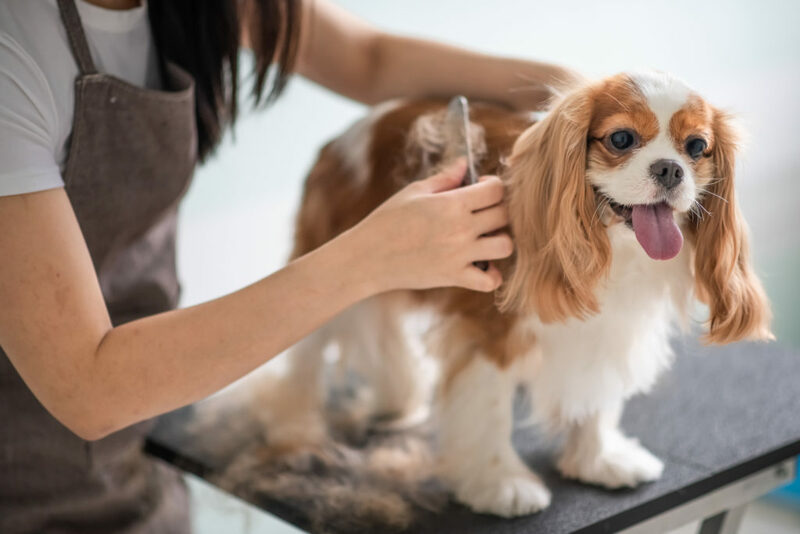 From Oct. 1 through Dec. 19 2019, PetSmart will donate $1 to the Susan G. Komen organization for each Pink Ribbon Stencil Service sold at PetSmart Grooming Salons. They will also donate $1 for each Komen add-on service purchased for a variety of dog and cat grooming packages. To view all the PetSmart grooming services that benefit the Susan G. Komen organization visit ww5.komen.org/PetSmart/. Cozy up this fall in one of the most beloved trends of the season — an oversized sweater! 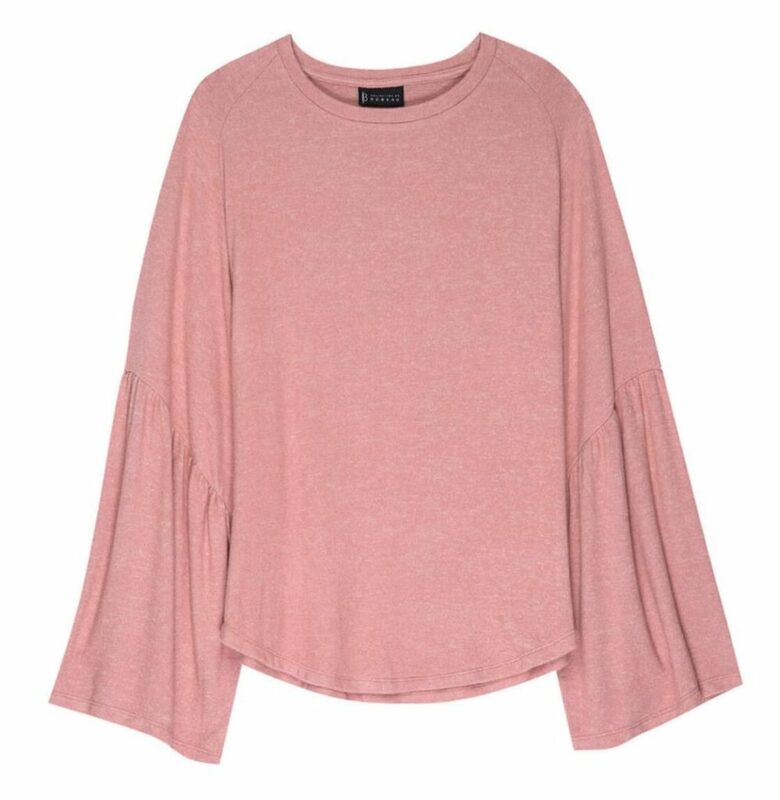 Plus, 20 percent of all sales from the Ophelie cozy wide-sleeve tee from Bobeau will be donated to Bright Pink. If pink is not your color, it also comes in grey! SHOP: Ophelie cozy wide sleeve tee, $78, bobeau.com. 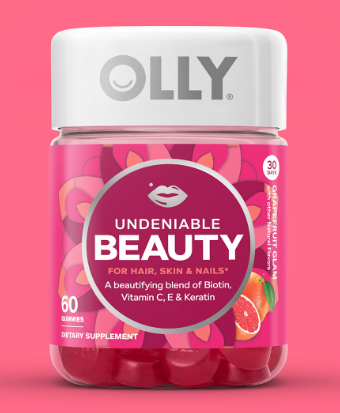 This October, be on lookout for the Bright Pink sticker on select Olly vitamin bottles. 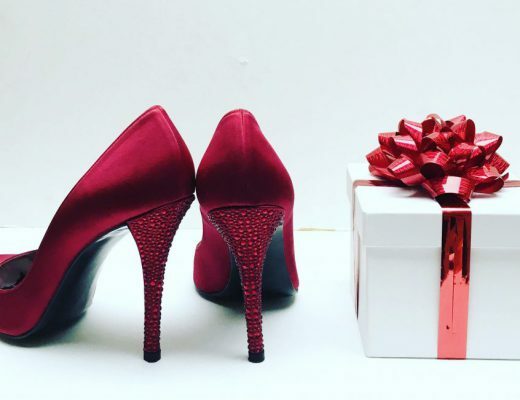 Proceeds from the sale will benefit Bright Pink’s mission to raise awareness. 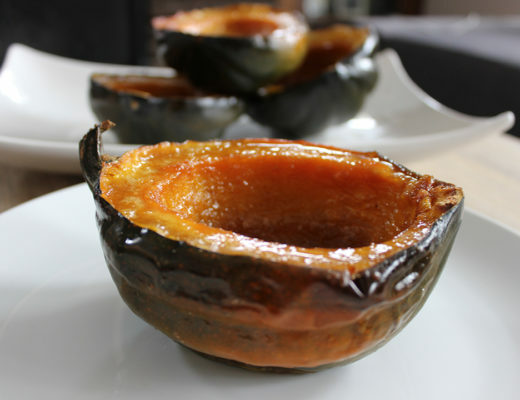 Plus, they’re yummy and come in a variety of types that focus on specific health aspects. SHOP: Olly vitamins, $13.99, various retailers. Attention all Kindle book worms! Amazon will donate $5 to the Susan G. Komen organization for each eligible customer that starts a 30-day free Kindle Unlimited trial until Oct. 31, 2018. 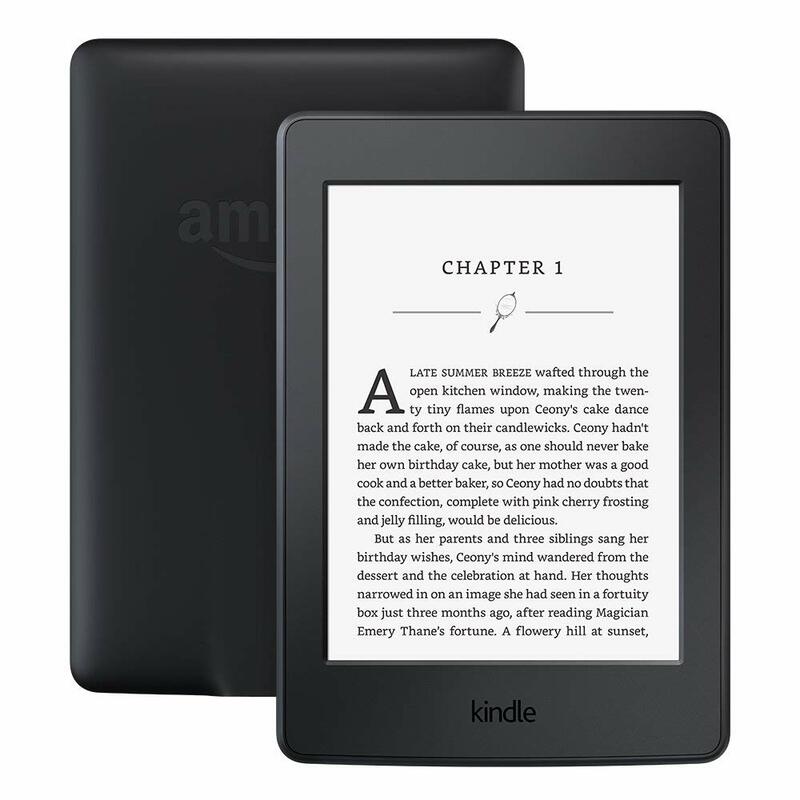 This promotion applies to new Kindle Unlimited customers only. Existing customers are not eligible. Get your read and sign up to start your free trial today at ww5.komen.org/amazon/. Nothing makes you want to hit the gym like a new workout outfit, right? One hundred percent of U.S. sales from Aerie’s limited edition sports bra and leggings will benefit Bright Pink. SHOP: Aerie limited edition sports bra, $29.95; Aerie limited edition move high-waisted leggings, $44.95, both from Aerie. Ensure healthy shiny results with this limited edition pink flat iron by Paul Mitchell that heats up to 410 degrees F in 60 seconds. Purchases from this limited edition collection benefit Bright Pink’s mission to save women’s lives from breast and ovarian cancer. 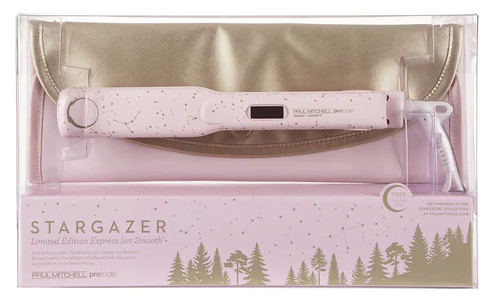 SHOP: Stargazer express ion smooth+ flat iron, $125, paulmitchell.com. 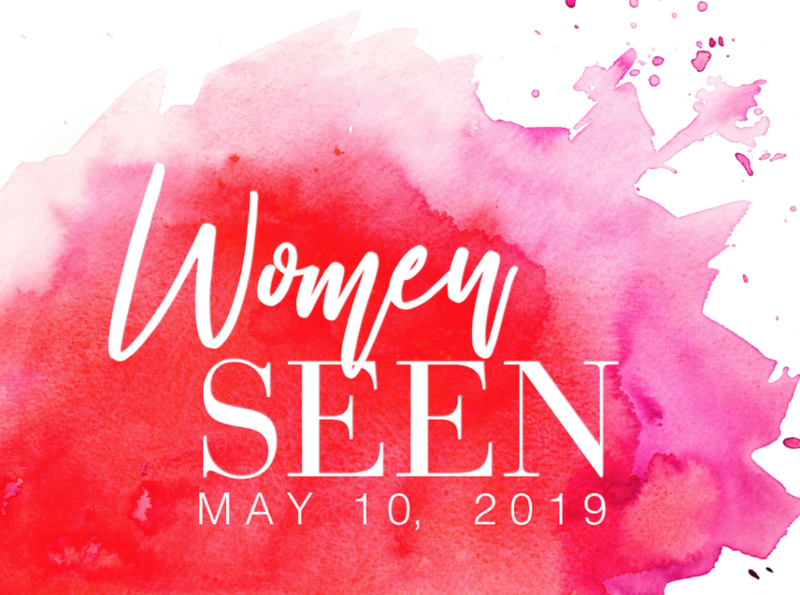 Chanel Cohn understands what it’s like to deal with cancer head on as she carries the BRCA1 gene — making her more prone to breast and ovarian cancers— and has watched family members beat and survive cancer. Through her brand Aviva Winter, Chanel makes it a priority to give back to cancer organizations by donating 5 percent of all sales from her Lacelets to cancer organizations. As a sponsor of Bright Pink this year, a portion of the proceeds from Aviva Winter’s net sales will benefit breast cancer research. SHOP: Lacelets, $29.99 – $75, avivawinter.com. Lily Pulitzer partnered with Bright Pink to create this special pawsitive catitude print to benefit Breast Cancer Awareness Month. Turn heads in this punchy, pink print that features cats hidden among overgrown bougainvillea blooms. Lily Pulitzer will donate $26,000 to Bright Pink as well as 10 percent of the net proceeds from store-wide Shop and Share on Oct. 6. SHOP: Alden dress, $158, Lily Pulitzer. Inspired by character Blair Waldorf from “Gossip Girl,” neatly and efficiently organize all your jewelry for your next trip or vacation with the Blair jewelry travel organizer by JEMMA. 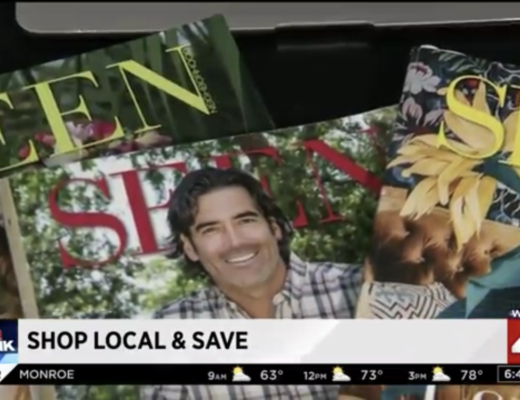 For the month of October, JEMMA is donating 10 percent of sales from this functional organizer to Cancer and Careers to support its mission of empowering women with breast cancer to thrive in their workplace. SHOP: Blair jewelry case, $78, jemmabag.com. Treat your skin to this creamy body polish made of crushed pearls and pure sugar cane that exfoliate, moisturize and firm skin. In honor of Breast Cancer Awareness Month, 20 percent of sales from this limited edition luxe scrub will be donated to Bright Pink. SHOP: Luxe scrub, $32, cheekyphysique.com. 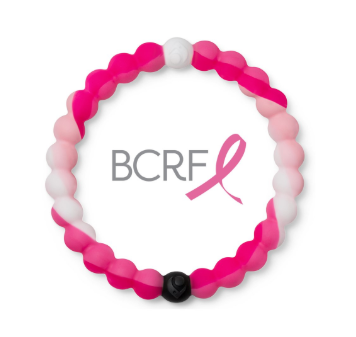 Support BCA Month while finding your own balance with the BCRF swirl Loaki bracelet. The white bead carries water from Mount Everest, which is the highest point on earth, and the black bead carries mud from The Dead Sea, which is the lowest point on earth. Lokai helps you find the balance between the highs and lows. Lokai will donate $1 to Breast Cancer Research Foundation for each BCRF Lokai sold in 2018. SHOP: BCRF swirl Lokai, $18, lokai.com. True&Co. 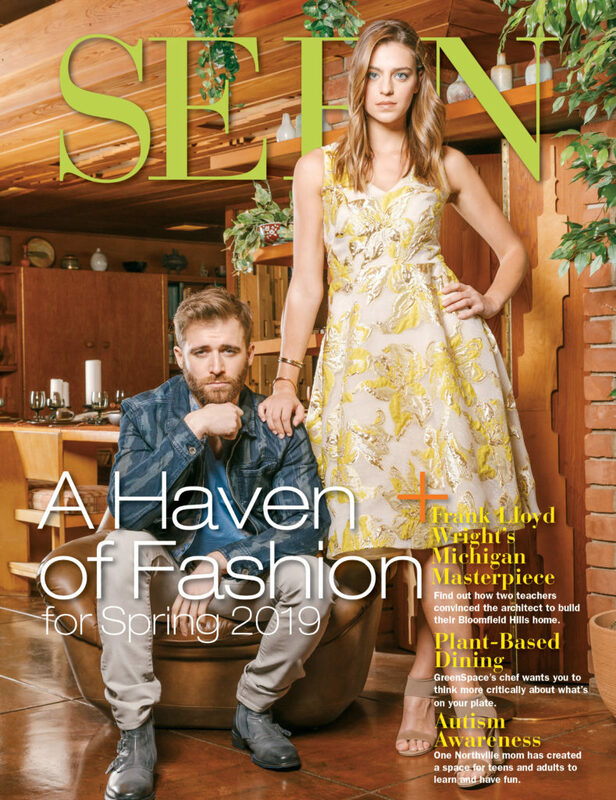 has had a long-time partnership with Keep A Breast Foundation. 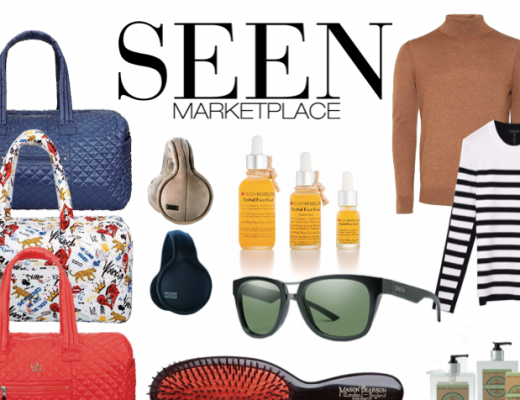 This October, True&Co. is offering a line of pink bras called Bras To Fight Cancer. Twenty-five percent of any pink bra purchased from this line will be donated back to Keep A Breast and its fight against breast cancer. From supportive to super soft bras, there’s something for everyone’s body type. SHOP: True body scoop neck adjustable strap, $44, trueandco.com.